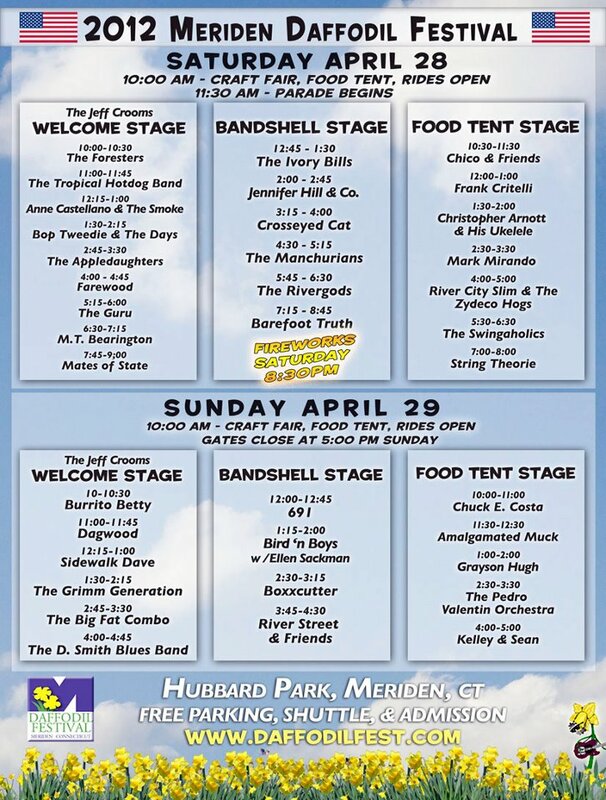 This weekend is Meriden's Daffodil Festival featuring a formidable number of big time locals! This is the 34th year of this fest and it has clearly expanded to epic proportions. There are 3 stages and there will also be crafts, amusement rides, food, entertainment, and a fireworks display for you to enjoy. 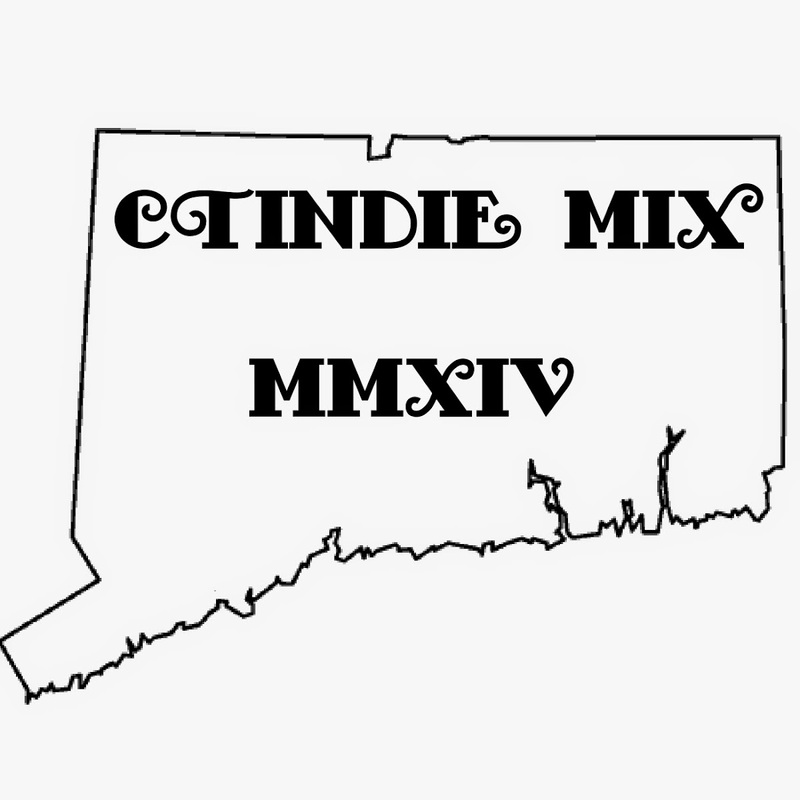 This will be held Saturday 4/28 and Sunday 4/29 at Hubbard Park in Meriden. 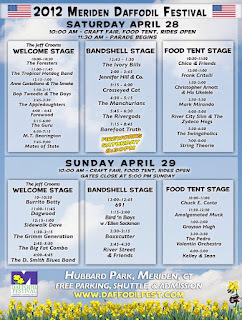 Be sure to get there this weekend to see all your favorite bands and be part of this wonderful fest!